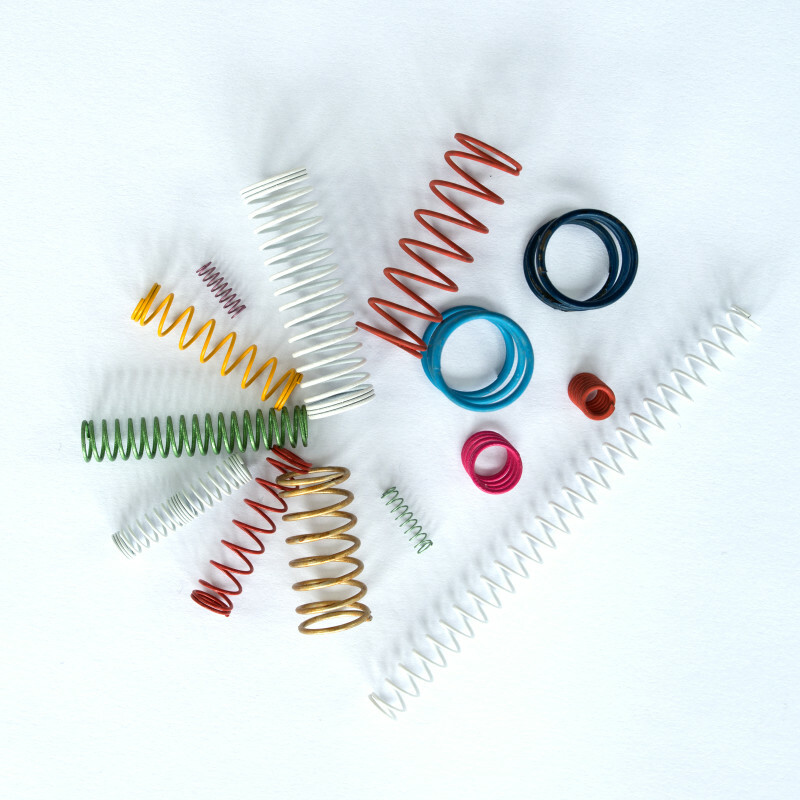 The Subtil Group produces cylindrical, conical or biconical or barrel-shaped springs, with linear or progressive pitch. 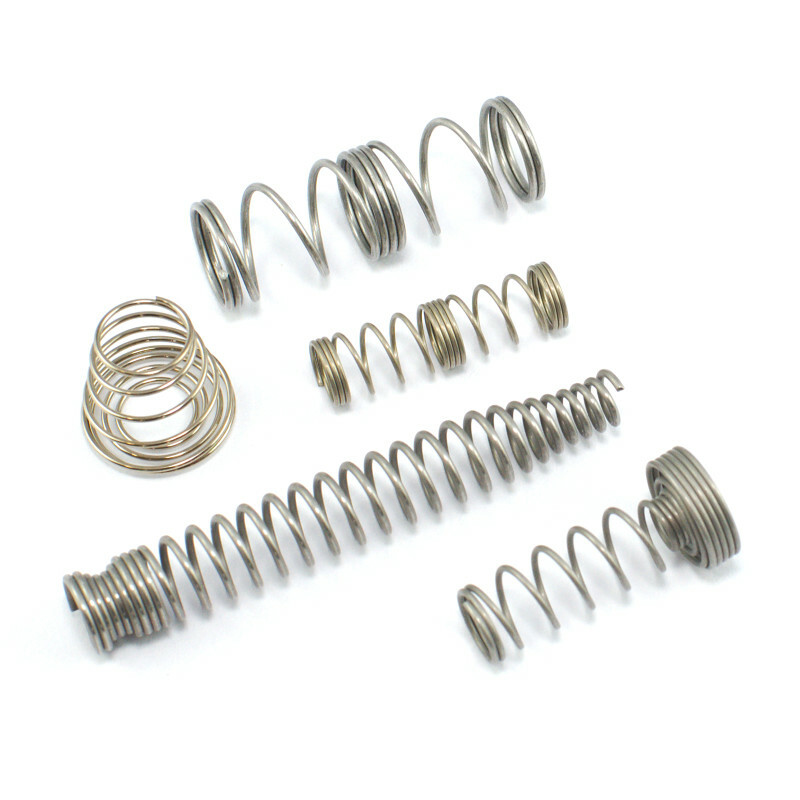 Compression springs or helical compression springs are torsion-stressed springs which have linear or progressive characteristics. The product is created from spring wires with round, flat, square or profiled sections. We have a variety of powerful coiling machines available in all size ranges. All machines are equipped with electronic measurement, control and sorting equipment. Additionally, we have equipped some machines with camera measurement technology. We have the most modern facilities for the grinding spring ends, some with fully automatic feeding. Likewise, facilities for cold settings, hot settings and a wholly owned power control and fatigue testing equipment exist in our facilities. 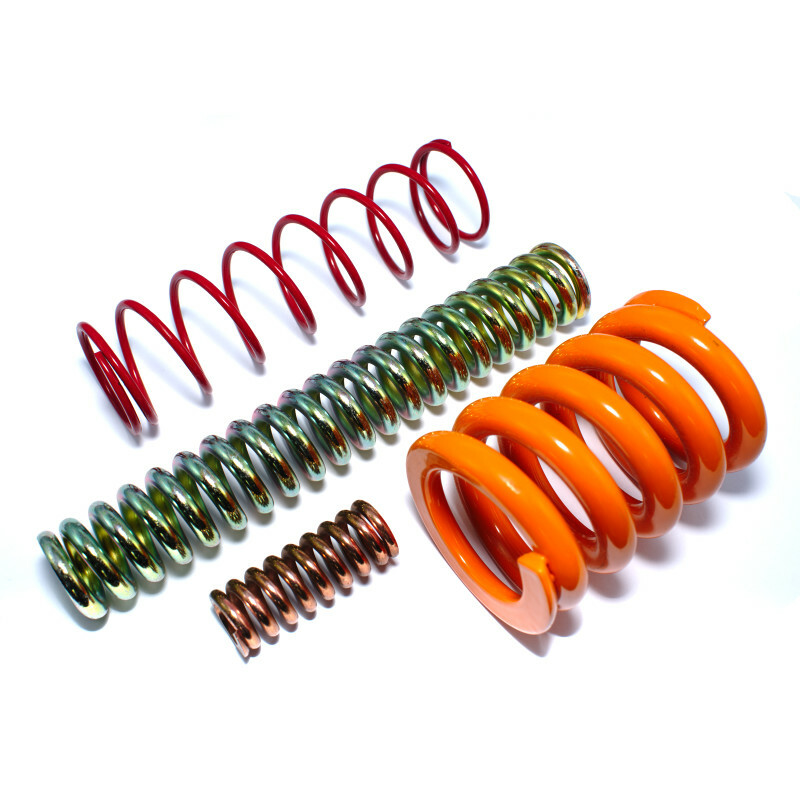 Springs are manufactured in wire diameters from 0.10 mm to max. 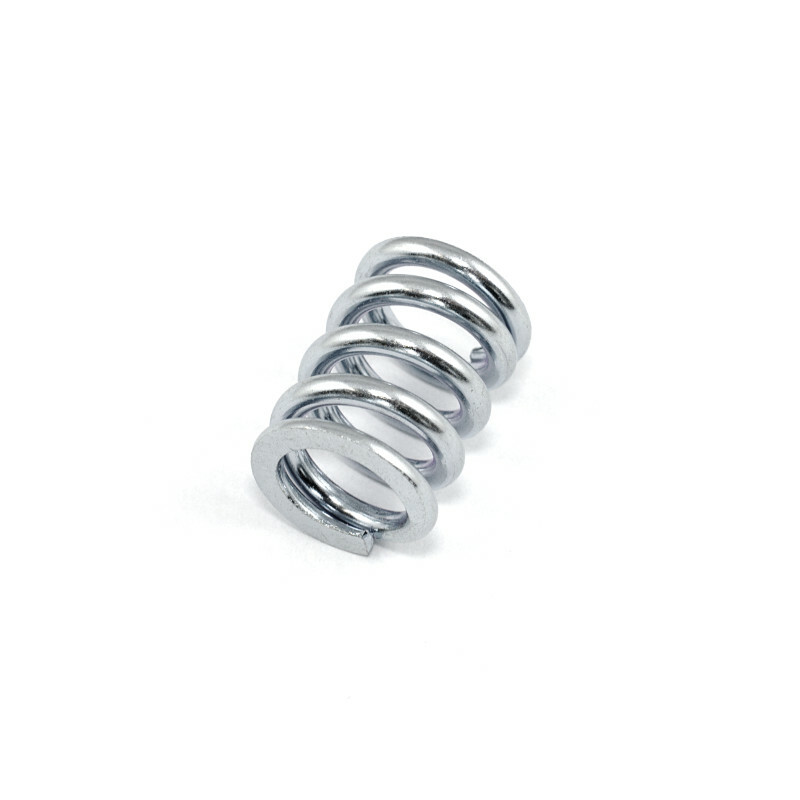 12 mm, round and profile materials; in all spring materials and special alloys.